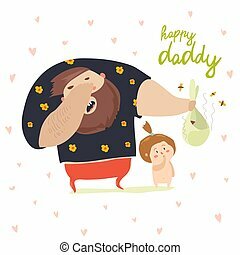 Father changing diaper. 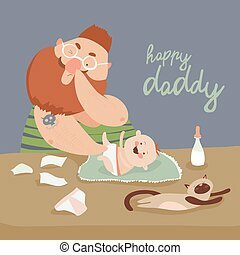 Young father changing diaper cute happy cheerful baby child. 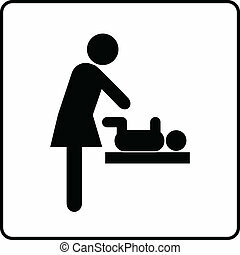 Woman changing babys diaper sketch icon for web and mobile. Hand drawn vector dark grey icon on light grey background. 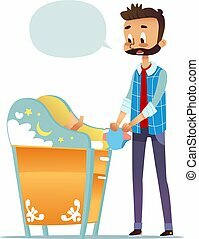 Woman changing the diaper icon thin line for web and mobile, modern minimalistic flat design. 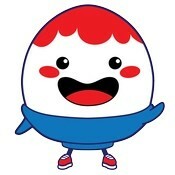 Vector white icon on gradient mesh background. 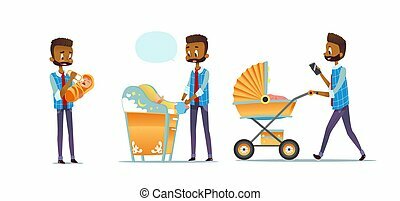 Woman changing the diaper icon thin line for web and mobile, modern minimalistic flat design. Vector dark grey icon on light grey background. Mother and child icon thin line for web and mobile, modern minimalistic flat design. Vector icon with dark grey outline and offset colour on light grey background. 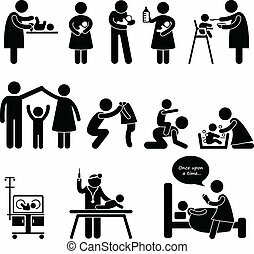 A set of pictogram representing nanny, mother, father taking care of children. 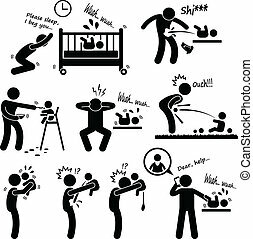 A set of pictogram representing bad experiences of fatherhood.